Living in the remote countryside, Vietnamese bride Thuy diligently takes care of her ailing in-laws. As her mother-in-law suffers from Alzheimer’s disease, Thuy’s daily chores become evermore burdensome, particularly as her husband has been absent for an unusually long time. Despite the loneliness Thuy fills her spare time with studying Korean language and attending the local church, living a quiet but content existence. Yet when her husband is found dead in suspicious circumstances, Thuy soon discovers the realities of being a Vietnamese woman in the Korean countryside. Thuy (안녕, 투이) is an impressive debut by director Kim Jae-han (김재한), both in exploring the issues South-East Asian wives face in Korea and as a visually striking film. Indeed, director Kim and director of photography Kim Sung-tai are to be congratulated for capturing the ethereal beauty of the Korean countryside, as Thuy features some truly gorgeous cinematography involving the natural landscapes of the area. Combined with the washed out tone that permeates exterior scenes throughout the film, the village becomes a palpably foreboding location, one conveyed as forgotten by time and the rest of Korean society. 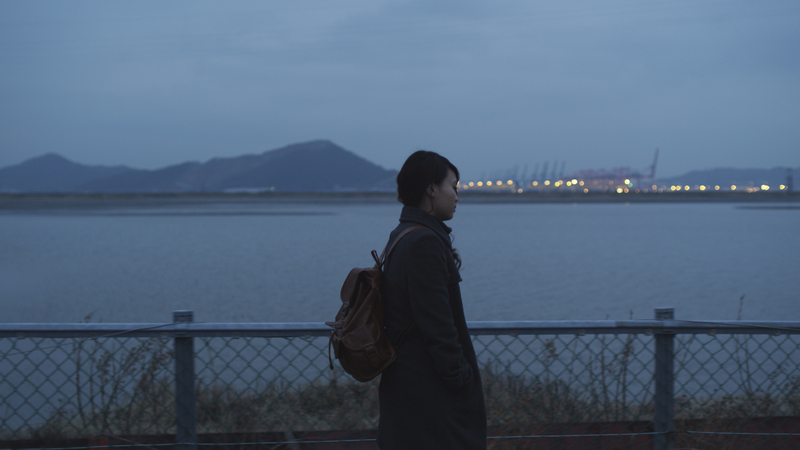 As such Thuy’s isolation and loneliness within the environment are further emphasised, with her plucky attempts to stay positive crafting a naive yet likeable central protagonist. Thuy’s characterisation as a curious, bold and humble young Vietnamese woman is one of the great strengths of the film, and director Kim wisely uses her as a conduit for examining the life of a foreign bride in the countryside. As tradition dictates, Thuy often acts akin to a maid in taking care of her in-laws and diligently studies Korea language at the local church with other foreign wives, something their spouses dislike in case they get any ‘ideas.’ Thuy also witnesses domestic violence – with the victim, rather than the aggressor, locked in jail – as well as the prostitution ring foreign woman can fall into in the city. As such Thuy is quite an insightful film, with the subtlety applied to the societal pressures and prejudice she endures adding further potency. Where Thuy fails however is in the later attempts to turn an insightful drama into a thriller, and the story suffers greatly for it. Thuy’s inability to accept her husband’s death is wonderful in revealing the tenacity of her character, with her enquiries also revealing a great deal of the prejudice she must endure as an immigrant. However when the story veers away from her into exploring the local police force and neighbourhood watch ‘militia’, something which increasingly occurs as the film progresses, the power and insight begins to wane as it becomes typical genre fare, complete with contrivances that serve to undermine Thuy’s journey. 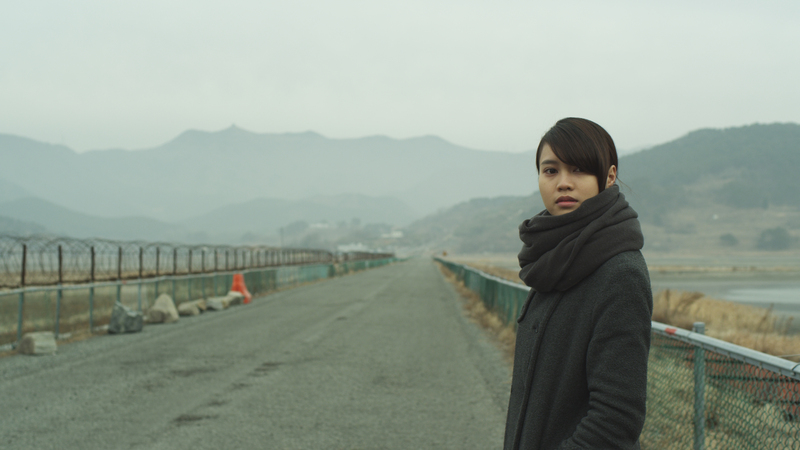 Thuy is an insightful film the explores the issues South-East Asian wives endure in the Korean countryside. Featuring some quite striking cinematography of the ethereal country landscapes, as well as subtlety in examining social issues and prejudice, Thuy is an impressive debut by director Kim Jae-han. However, the attempt to turn the interesting drama into a typical and contrived thriller greatly undermines Thuy’s journey which is quite a shame, as for the most part the film is a potent and welcome addition in depicting concerns faced by female immigrants.